So, you know there are some of those recipes that your family can not live without. The ones that they ask for every time they are home from school or just coming back home for a visit. 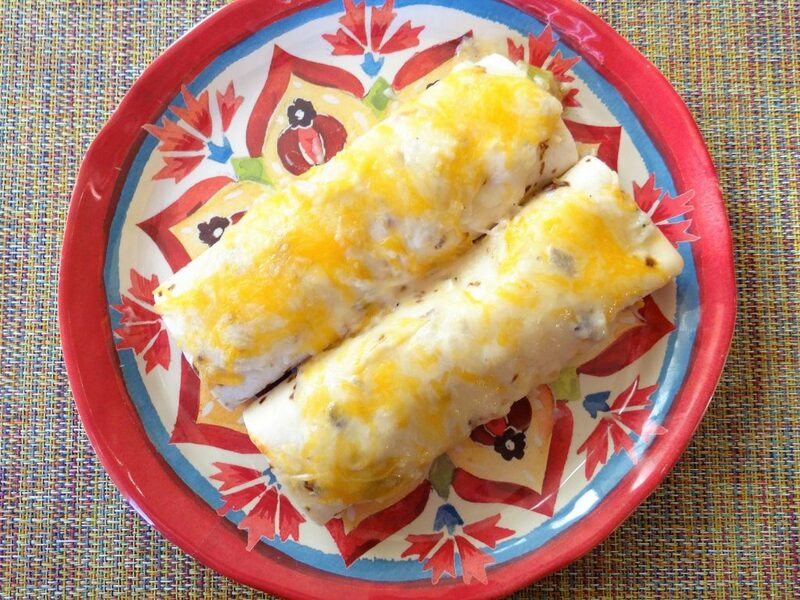 I am not sure when I first made this recipe for Creamy Chicken Enchiladas. What is certain is that my family was hooked on it the first time they tasted it and it probably is one of my most requested dishes. This recipe is just a great Tex Mex recipe with a little bit of an American twist. I think what makes it so popular with my family and a lot of my friends is that it is a great easy dish that is not too spicy but still has such great flavors that it can be classified as a true Mexican dish. It is also great for feeding a crowd and can be made ahead of time. I am posting this recipe today especially for my son. He loves this dish. 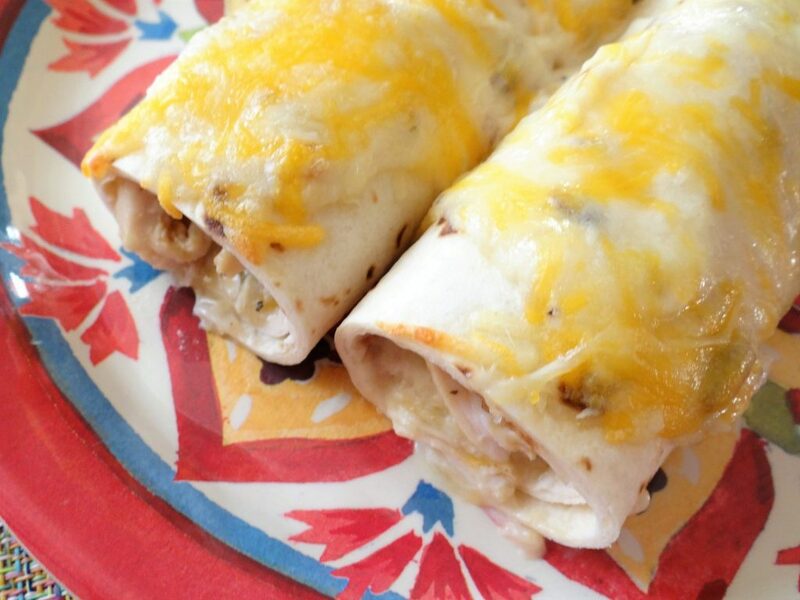 When I started my blog he asked if I had posted this recipe for Creamy Chicken Enchiladas yet? I thought I had, but sure enough, it had not been one of my spotlights yet. So, for my son Paul, I am posting this for his birthday. He loves the food I cook and it is so much sweeter when he is able to make it home for a visit. Then, I can make him all the home cooked dishes that he loves. When I make these for him, he will eat them for a whole week until the pan is gone, if it even lasts that long! This is definitely one of those dishes that brings back memories for my kids. 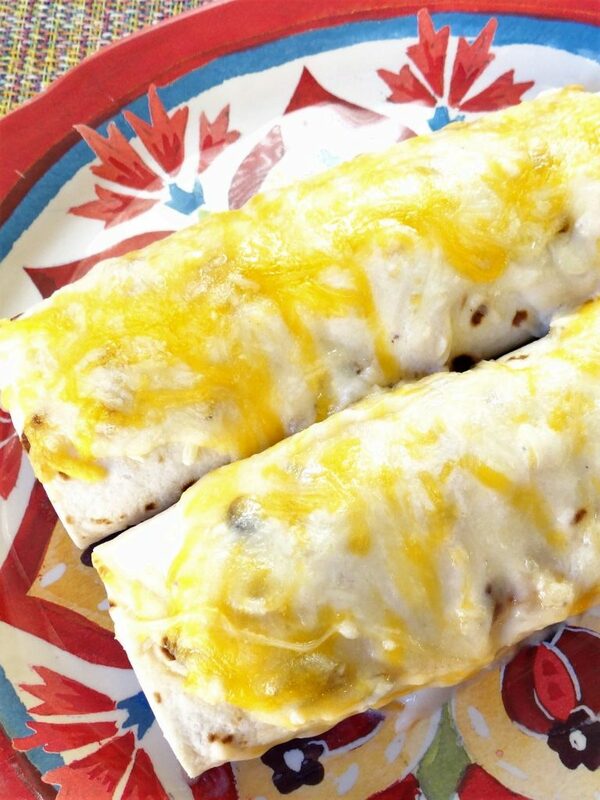 I used to make these Creamy Chicken Enchiladas all the time when they were growing up. With four children it was such an easy dish to make for a big family and the leftovers were just as good. I also love the fact it is so simple to make. For the chicken portion of the recipe, you can use boiled chicken, a store bought roaster chicken or chicken from a make ahead recipe. The other ingredients in the recipe are so simple…onion, cheese, cream of mushroom soup, sour cream and tortillas. What a great dish that the whole family will love! Honestly feeling a little sad today knowing I can not make these for my son Paul. He is a great man who is steeped in integrity and honor thanks to his father who served in the military. I would hope that I had a little something to do in his upbringing. I always taught my children the importance of honesty, love of God and a pure intention of forgiveness and no inclination of prejudice or judgement upon anyone. Love my kids. Love cooking for them and wish I could spend every day with them. But, as I have to realize the element of time and my children getting older, I will just have to wait for the next great opportunity to cook for them. And it will make it all worthwhile and make all that more memorable. Happy cooking for your children! Heat the chicken broth in a microwave safe bowl for 1 minute. In a medium sauce pan, melt butter. Add onion and cook for 7-10 minutes until soft. Whisk in flour and cook for 1 additional minute. Add salt, pepper and cayenne pepper, if desired. Turn heat up to medium-high and add in warm chicken broth. Cook and stir until think and bubbly, about 2 minutes. Remove from heat. Stir in cream of mushroom soup and sour cream. Set aside. Place chicken in a large bowl. Add in 2 cups of sauce, cumin, green chiles and half of cheese. Place about ¼ of filling on each tortilla. Roll up and place in a 9 x 13 baking dish. Pour remainder of the sauce over enchilada. Spread to cover. Top with remainder of the cheese. Bake for 40-45 minutes at 350 degrees.